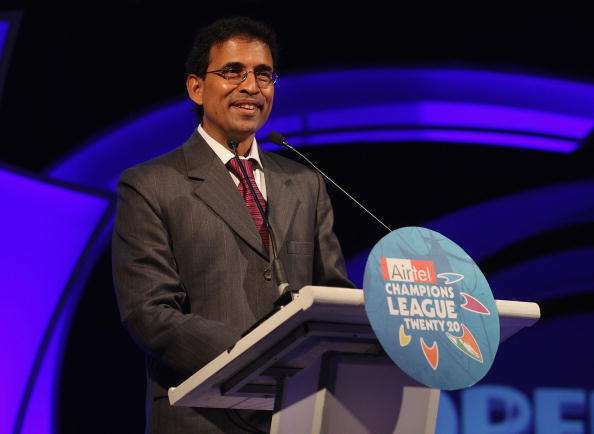 Renowned commentator Harsha Bhogle has given us innumerable verbal gems that really prove the man’s wit and humour. The IIM-Ahmedabad alumnus can literally be called the ‘Voice of Cricket’ in India as his voice has become synonymous with the sport that is cherished by all in the country. This eminent personality will not adorn his place in the commentary box in this season’s IPL as the BCCI terminated his contract for reasons still unknown. Netizens protested against the move and started a campaign on social media to bring their favourite commentator back to the IPL. "So whose loss is it, Sachin's or the honour boards'?" "Open the textbook and turn to page 32."